We hope you all had a very happy Easter and enjoy the well-deserved break this week! Congratulations for all of the hard work that you have put in this term. For those of you who have already secured jobs we wish you the best of luck with starting this new chapter. Meanwhile, for those of you returning to continue your studies at Quest - we hope you use the time to recuperate and prepare youreself for the work that lies ahead. 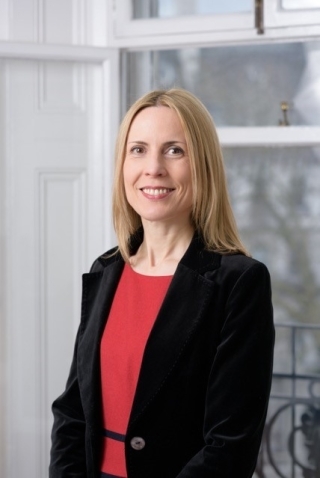 I’m delighted to have joined Quest at such an exciting time for our students as they are reaching the end of their programme and the start of their career journey is in sight. Since starting in my role I‘ve been busy familiarising myself with all aspects of daily life, meeting our students and getting to know my new team. I’ve seen some very high standard presentation work from our current cohort of students and many of the reports from employers on recent work experience have been excellent. 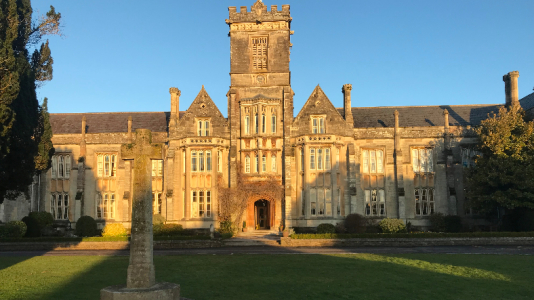 My door at Quest is always open for current and prospective students and parents/fee-payers to discuss any aspect of a course, so please do feel free to get in touch. 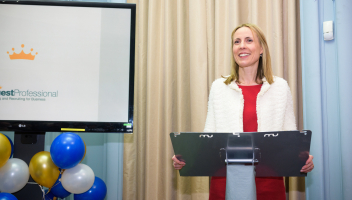 For those of you that finished your course with us last month, I so enjoyed wishing you well at the graduation! A huge well done and congratulations to all of our Executive PA, Business Apprentice and Graduate Training students that graduated with us on Thursday 29th March 2018! Feel free to look at the more pictures of this event on Facebook. It is always fantastic news to hear that our students have secured new positions or promotions in the work place. Congratulations this month goes to Lucy Bycroft, Olivia Hoy, Katie Blackman, Charlie Nevill, Leonora McNabb, Tom Glennie, Flora Evans, Nina Rousell, Katherine Newnham, Georgia Graham, Freddie McGovern, Marni Gaskin, Liberty Behling and Hattie McMillan. Quest are so proud of what you have achieved and please do continue to keep us updated on how you’re getting on. We love to hear all your success stories and we are always available for a catch up! For those who haven't, remember that we are here to help in your job search. We hope that the January Business Apprentice class enjoyed the day of the trader seminars. The objective of the two-day course was to familiarise the students with concepts and practices of financial markets, in particular equities trading. Day 1 involved challenging exercises designed to affirm learning. 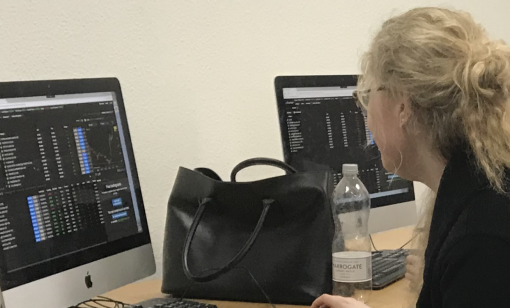 Meanwhile, Day 2 placed students "within the markets" where they worked in 'hedge fund' teams and were actively and competitively trading on real UK, European and US markets (with fantasy client money!) for the whole day. 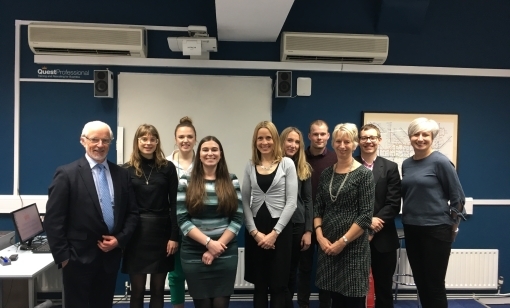 On Wednesday 28th March 2018 our Graduate Training students delivered their final presentations to a panel of judges: Claire Granados, Chris Pringle and Anne Jensen. The presentation topics included food waste, reducing plastic usage, sugar consumption and the declining high street. The Graduates were required to research their topic area and put together a short presentation (10 minutes). 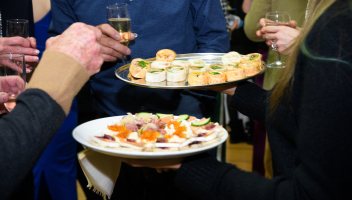 Show your support to our Professional Diploma students by attending their Cocktail and Canapés Charity Event. 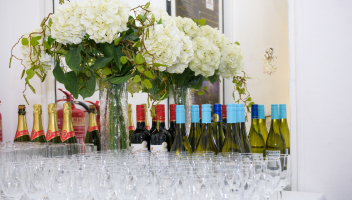 The event is going to be hosted our Buckingham class and proves to be a huge success. 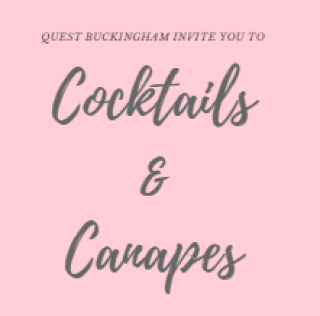 The summer event will be hosted in Chelsea and all money raised will be going to Action for A-T.
March was a very busy month travelling around to lots of schools sharing what we have to offer at Quest Professional! 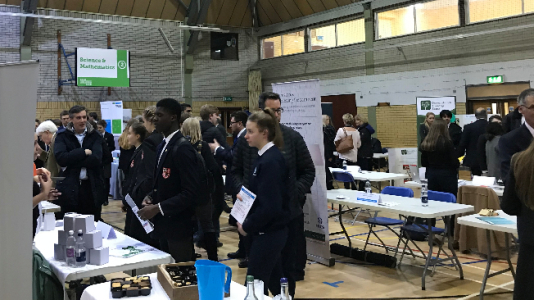 We had the pleasure to represent Quest Professional at the following schools; Broxbourne, Ampleforth, Queens Taunton, Brentwood, Strodes and Seaford! 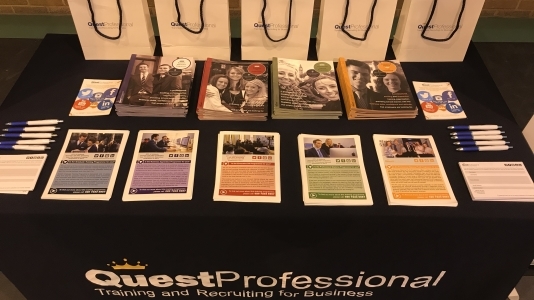 Keep an eye out for the Quest Professional stand at a school near you and come and say hello. 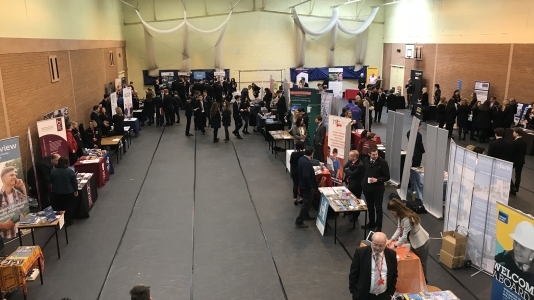 If you are interested in Quest Professional visiting your school/careers fair, or want to find out the services we can offer then please get in touch. All of our Executive PA and Business Apprentice Programme students spent the last two weeks of their course out on work placements. Students gained experience in a variety of different companies and sectors. Well done to everyone for working hard and applying the skills that you have developed at Quest Professional. If anyone is looking for a work experience student or two, please get in touch with Alice Short. Key dates for the work experience are Monday 18th - Friday 29th of June 2018. We have such a great calibre of students here at Quest - all keen to gain experience within different industries. Wanting to study with us? Get in touch with us on 020 7233 5957 or email us to arrange an appointment to visit and reserve a place on one of our programmes. Remember, it is never too late to plan your future! Please feel free to share this newsletter with anyone that it may be of interest to and ask them to get in touch with us should they wish to be added to the newsletter.